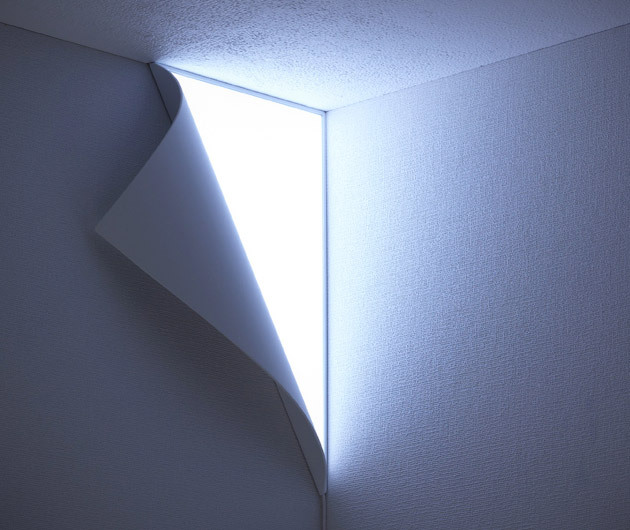 Certainly the coolest and most original example of illumination we've seen in a good while, the Peel Wall Light will give you a glimpse into a whole new other world. Well, it'll at least give the illusion of one. Fixed courtesy of a steel bracket mount and aluminum frame, it's available in two sizes and is sure to attract some double takes from your guests.